The Sonic the Hedgehog panel at SXSW unveiled a new animated short for the upcoming Team Sonic Racing. Much like the Sonic Mania Adventures animated shorts leading up to the release of Sonic Mania, Sega have released part one of Team Sonic Racing: Overdrive. The short was animated by Tyson Hesse and Neko Productions- the same team behind the Sonic Mania Adventures shorts. Sega also released a piece of music used in the short- a remix of Knuckles’ classic theme by Tee Lopes and featuring Jun Senoue. 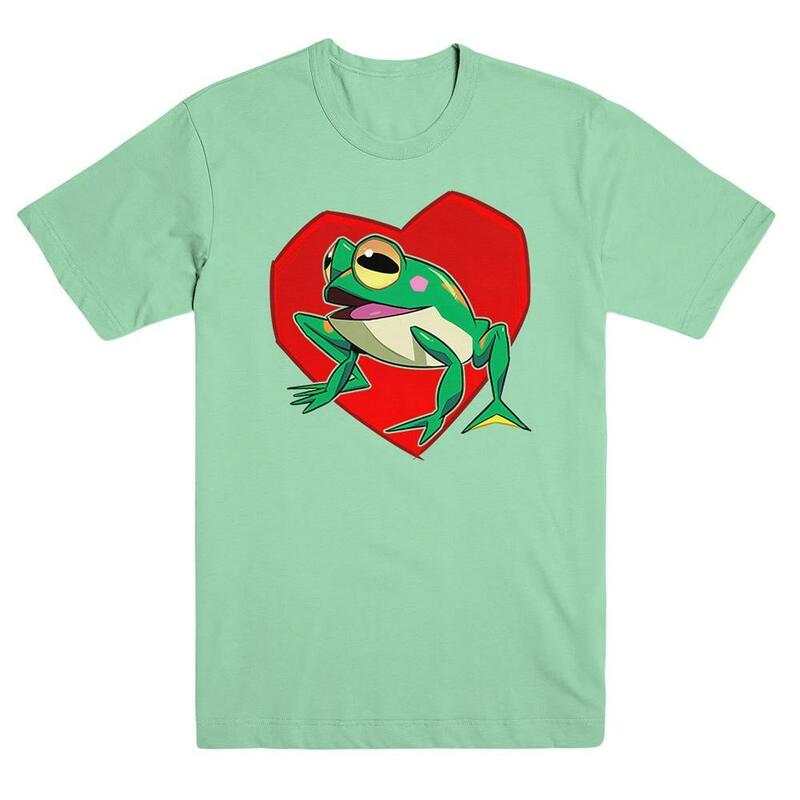 Finally, Sega also confirmed new merchandise is available now. 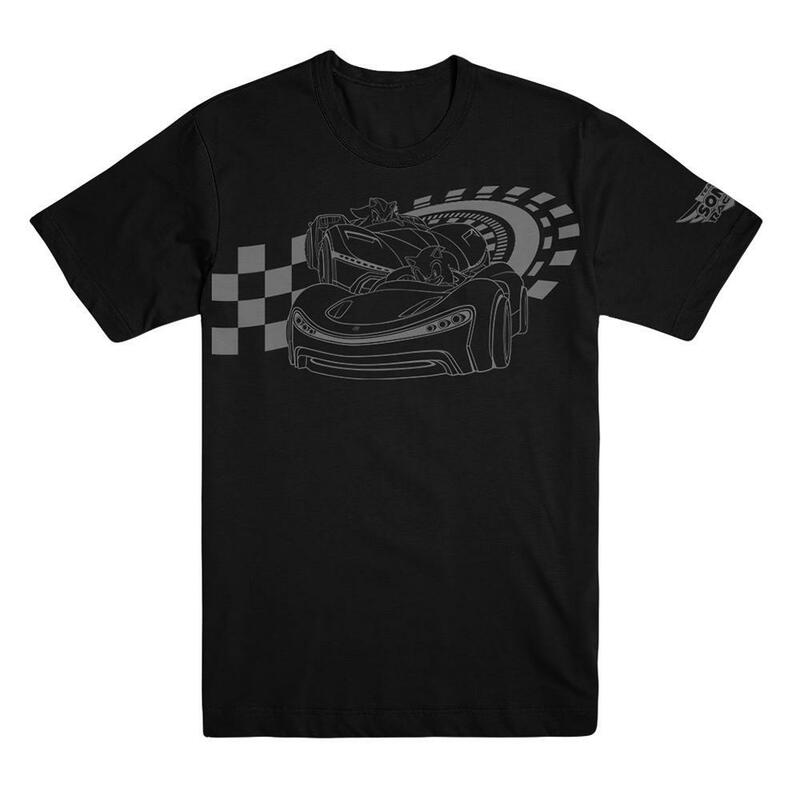 Along with a coffee mug styled after the infamous barrels in Sonic the Hedgehog 3, the Sega Shop will also sell a Team Sonic Racing t-shirt, badge pin, and the Froggy t-shirt and hat as seen in the Team Sonic Racing: Overdrive cartoon above. 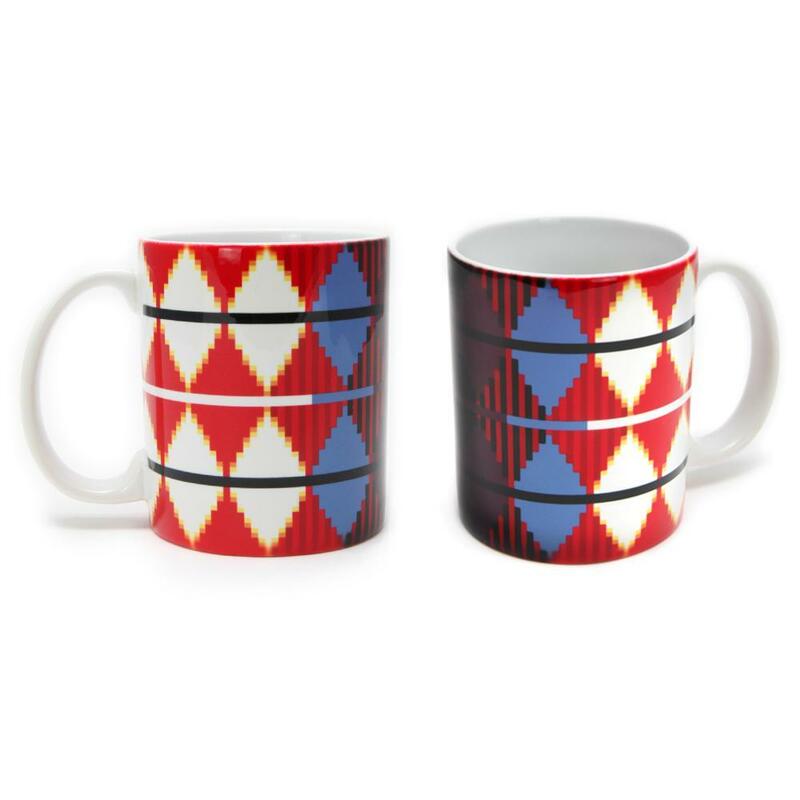 You can find the Sega Shop here: (US, US Barrel Mug, UK). 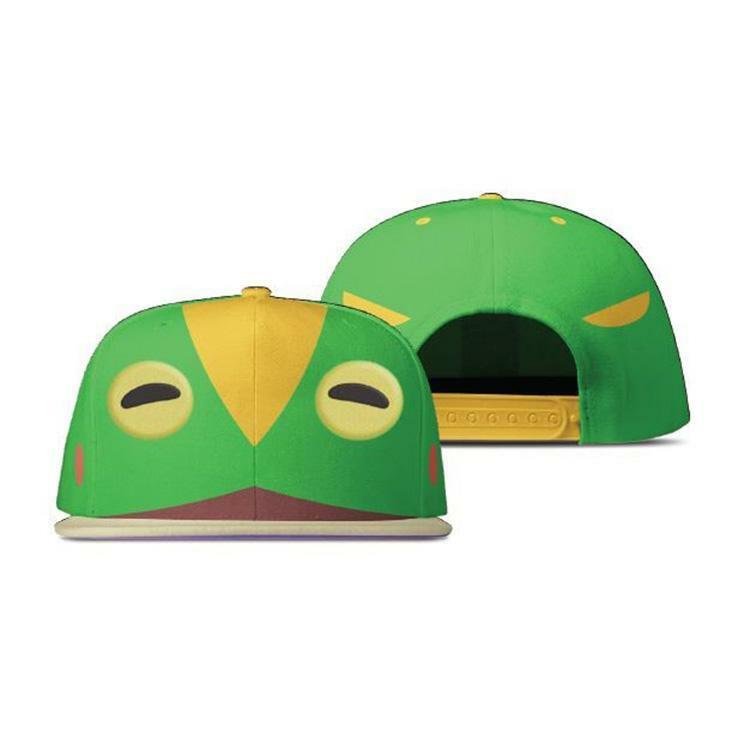 It should be noted the Froggy hat not currently listed on the UK Sega Shop. 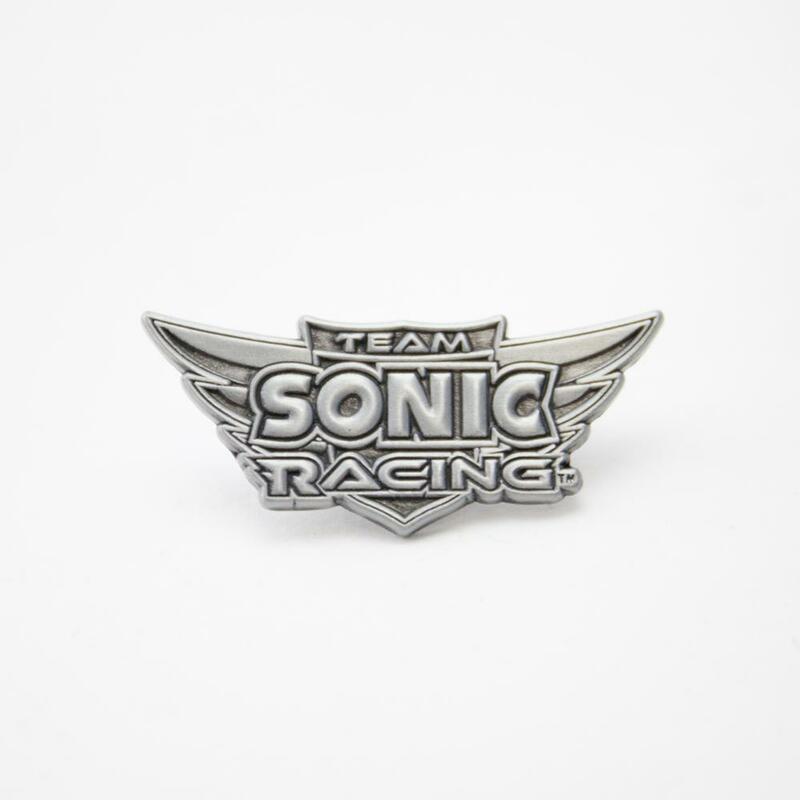 In addition, the Team Sonic Racing t-shirt can only be purchased separately from the badge pin in the US shop. Team Sonic Racing is launching on May 21st across Windows PC, Nintendo Switch, PlayStation 4 and Xbox One. In case you missed it, you can read our E3 hands-on preview for the game here.